Painter Masters 2016: Application now open! As 2015 comes to an end, we have started switching gears to prepare for the new year. This means it’s time to select a new group of Painter Masters for 2016! We’ve opened up applications to artists who believe they have what it takes to be a Painter Master. Black Friday savings are back at Corel! It’s beginning to look a lot like shopping season around here! Corel is kicking off Black Friday with significant discounts on all its software brands including CorelDRAW Graphics Suite, Corel Painter, Corel PaintShop Pro, Pinnacle Studio and Roxio Game Capture HD Pro. Individual savings and offers vary by region. Many of our readers here on the Corel blog may not realize that our product portfolio includes the Pinnacle Studio video editing software family. With Corel VideoStudio and Pinnacle Studio in our consumer video editing line up, we’re in the unique position to offer users two great environments and approaches to choose from. 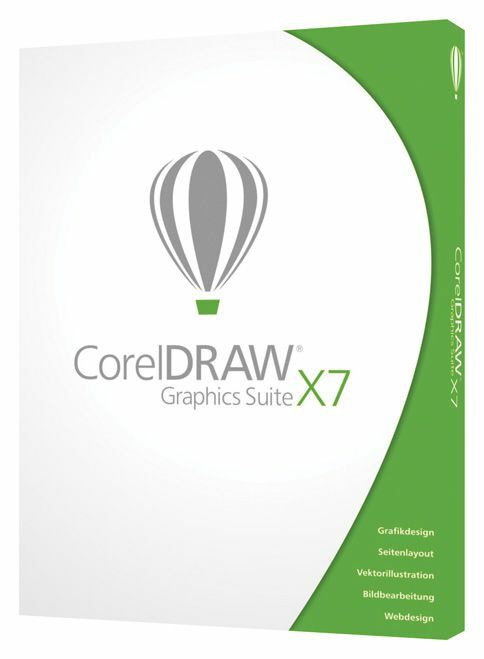 CorelDRAW Graphics Suite X7: There has never been a better time to upgrade! Corel has introduced a limited-time promotion offering special upgrade pricing on CorelDRAW Graphics Suite X7 to anyone who has ever owned any previous version. This means that registered users of X3 or lower versions will receive upgrade pricing on the latest version. While users of X4, X5 or X6 will receive a value-added extra when they upgrade. Whether it’s been 3 years or 13, there’s never been a better time to check out CorelDRAW Graphics Suite. It’s been a busy time here at Corel! In addition to Painter 2016, we also released ParticleShop, a new brush plugin that works with Adobe Photoshop, Lightroom, Corel PaintShop Pro, PHOTO-PAINT and more. Using the power of Painter’s brush technology, ParticleShop allows you to create fantastic, photo-realistic effects with a few simple brush strokes. 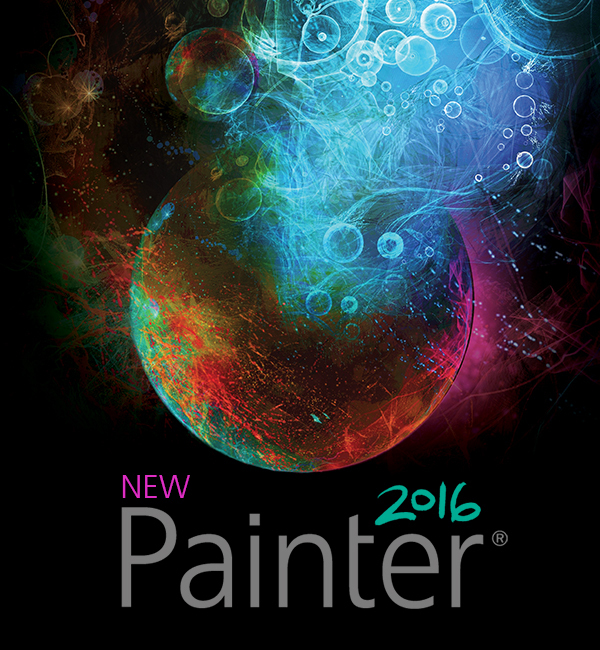 Corel just released Painter 2016, the latest version of our industry-leading digital paint program. For any Painter user who is still running on a previous version, we invite you to check out this must-have update! With 131 brand new brushes, boosted performance and enhanced learning content, Painter 2016 is a dramatic leap forward and continues to set the standard in digital art. See for yourself with our free 30-day trial! We recently had a conversation with Daniel Strom and Louise Meijer from Guru Games, a Swedish based game development company that is currently in the process of releasing their first game, Magnetic: Cage Closed. The game is getting comparisons to Portal, the popular puzzle platform video game from 2007. Daniel is the CEO and Louise is a 2D artists for Guru Games. We began working with Louise, and asked her to try Painter X3 and eventually Painter 2015. It wasn’t long before she was creating official artwork for Painter Essentials 5. She then introduced us to Daniel and Guru Games and we have been working with them to get Corel and Painter more involved in the gaming community. 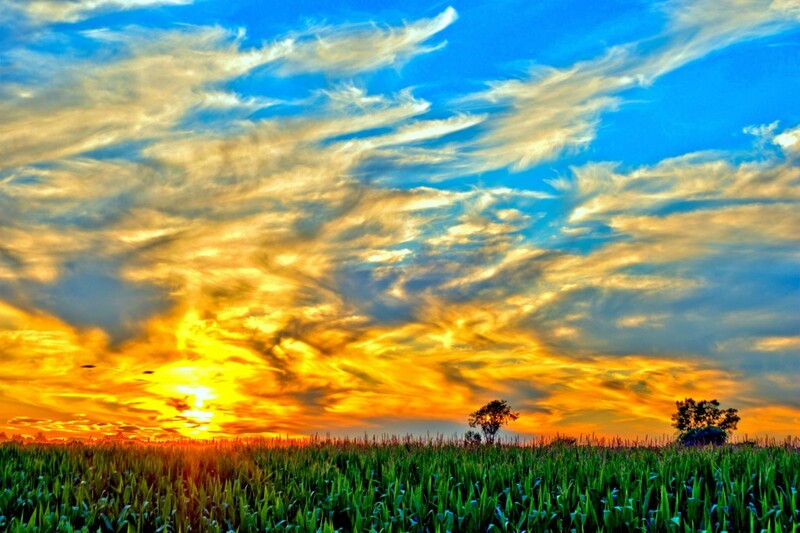 Have your HDR preset added to PaintShop Pro! As the Corel Photo team prepares to bring the newest version of PaintShop Pro to the world, we want to give you the chance to share your creativity in HDR and let your name become part of the next version of PaintShop Pro! If you are already a pro at creating your own HDR presets, fill out the request form with your name, email address, preset name and description. If your preset is accepted, it will be added to the next version of PaintShop Pro with the name you have chosen. 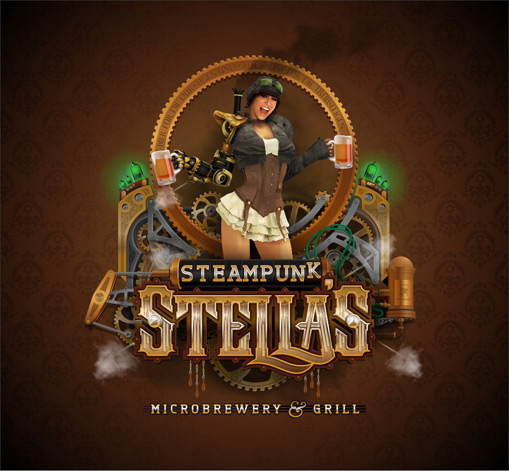 Can graphic design contests benefit your career? “I saw this as an opportunity to challenge myself … I felt that, in a best-case scenario, I might win or place high in one of the categories. In the worst case scenario, I would spend a lot of time creating a design that could be a nice show piece for our portfolio. But the goal was to try new things and challenge myself. Whatever happened, I would learn something along the way.” – Joe Diaz, winner of the 2011 CorelDRAW International Design Contest. These days, it’s not hard to find a graphic design contest online. You may have even thought of entering one in the past, but wondered if the time investment was worth it. Well, we’re here to tell you that it is! Whether you’re a full-time designer, freelancer or student, contests can help advance your career. It’s not always just about the prizes, although they can be pretty awesome, but rather the experience, exposure and critical analysis that comes from contests that you will find the most beneficial.